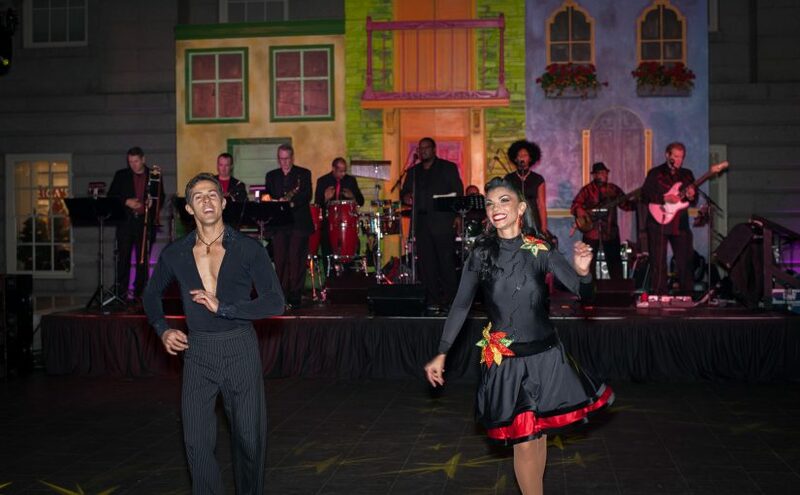 Do you have an event and want to spice it up with some dancing? 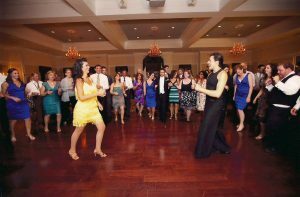 We will make your event unique delightful and unforgettable. 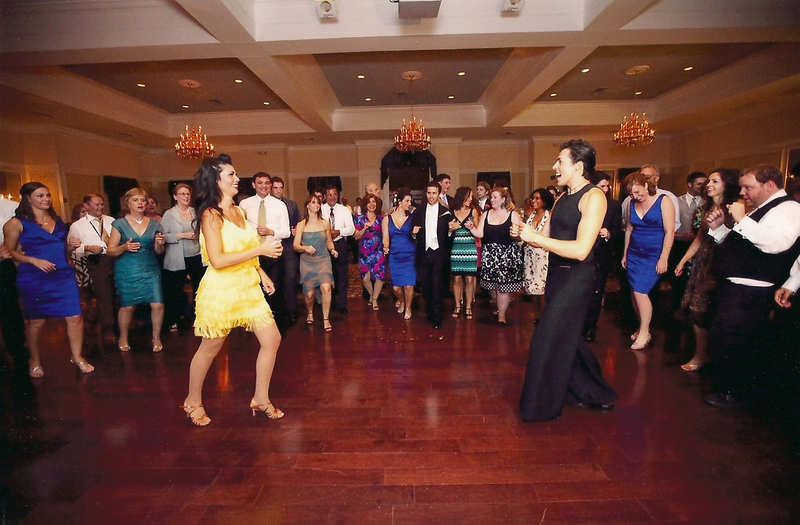 The party will definitely get rolling since we are experts in teaching and interacting with people!! 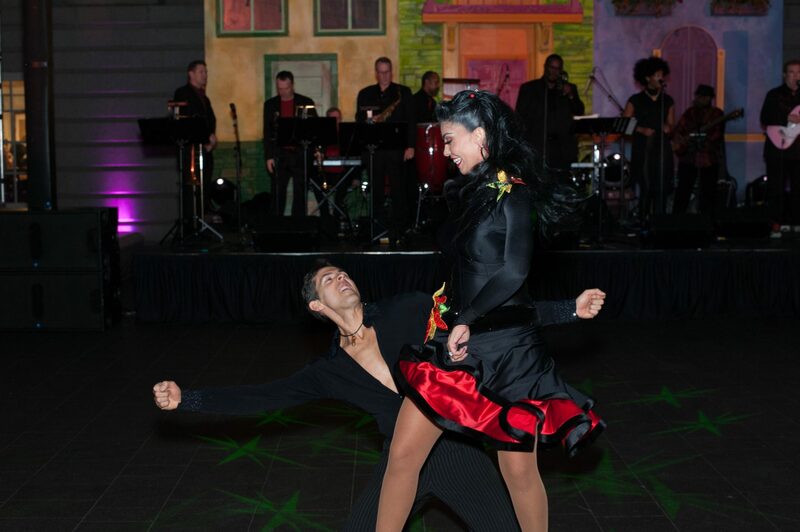 Entertainment to any form of partnering dance, including Argentine Tango, Latin dances, Salsa, Merengue, Cha-Cha, Waltz, Viennese Waltz, Swing, Brazilian Dances, Samba, Lambada and more. 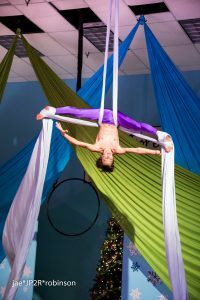 Solo performers such as Flamenco, Aerialist (Silks, Lyra, Rope, Trapeze), Contortionist, Samba (batucada), Mulata Bikini Samba Dancers, Irish Dancers, Capoeira fighter dancers, Ethiopian Dancers and more. 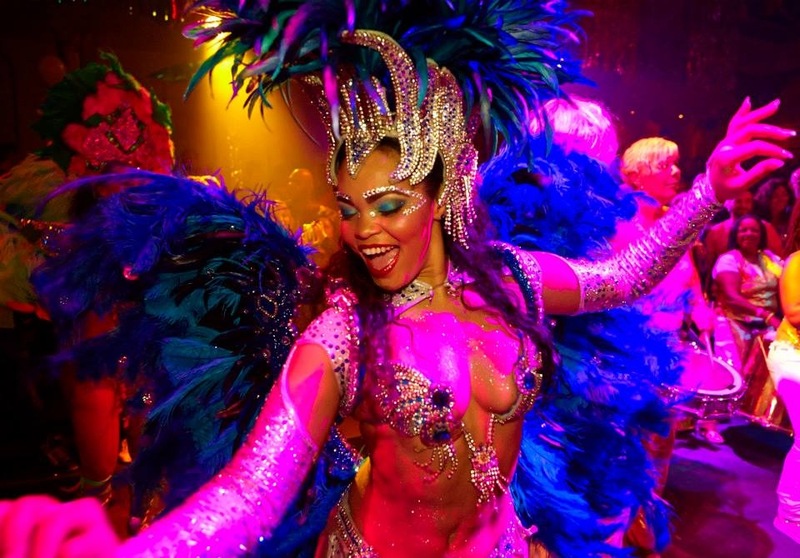 Prices for dancers are based on 1 hour availability. Usually performers do 2 show numbers and an optional interaction within this booking hour. 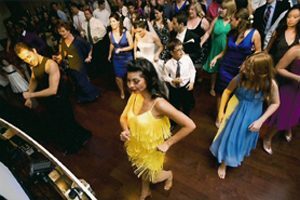 Musicians to create an atmosphere, or accompany the dancers. We have a tango trio, a tango quintet, flamenco guitar, a harp player, a samba school, a great Xmas singer/guitar player that often perform with us. It all depends on availability. Please let us know about your event and we will come up with the best options available for you. Our in house DJ. We rent a stereo speaker if you need. Still looking for a venue? Forever Dancing Ballroom maybe just the right place. Have great savings combining entertainment, and venue in the same location. Need an estimate please fill out this form CLICK HERE! to send us an email with a brief description of your event. we will come up with some great ideas.